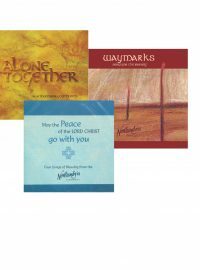 Three of our Community CDs, Waymarks, May the Peace of the Lord Christ, and Alone Together, available as a special offer when purchased together. 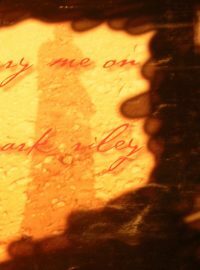 The bundle price of £15 is a saving of £7.50 on the cost of buying the CDs individually. 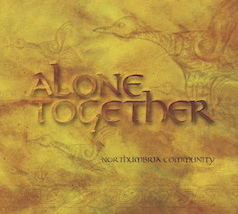 A great way to top up your collection and introduce others to our music! 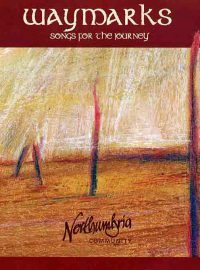 3 CD collection by Nick and Anita Haigh: Heartcry, Homecoming and Haven. 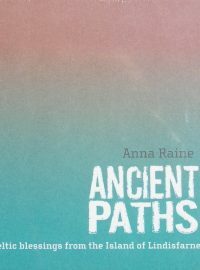 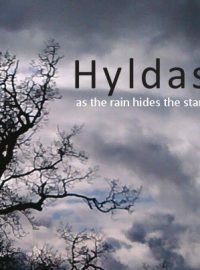 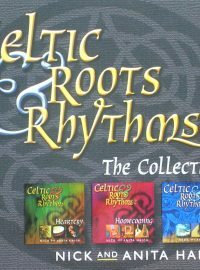 There have been few more authentic Celtic musical projects over the past few years than Nick and Anita Haigh's Celtic Roots and Rhythms series. 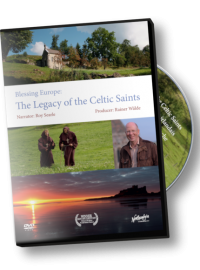 Their exceptional musical gifts enthuse this wonderful collection of songs, airs and dance tunes, inspired by the spirituality of the early Celtic Christians, and rooted in the Irish musical tradition. 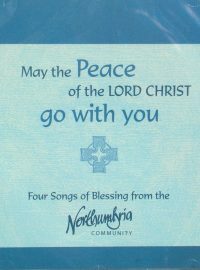 They seek to express a fervent desire to encounter Christ in the ordinariness of every day, and His peace through the journey of life's changing seasons. 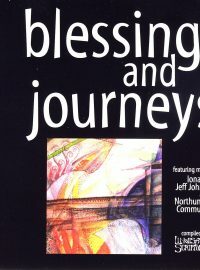 Martin Neil, a Companion in the Northumbria Community, has a heart for encouraging indigenous cultural groups to use their own musical traditions in their worship (rather than feeling obliged to copy hymns and songs from longer-established Christian cultures). 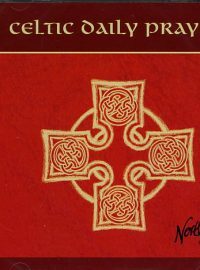 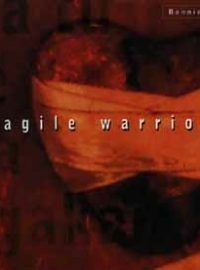 In this CD, we hear the Maoris in New Zealand using a variety of styles - including the famous 'Haka' used as a form of Christian worship.